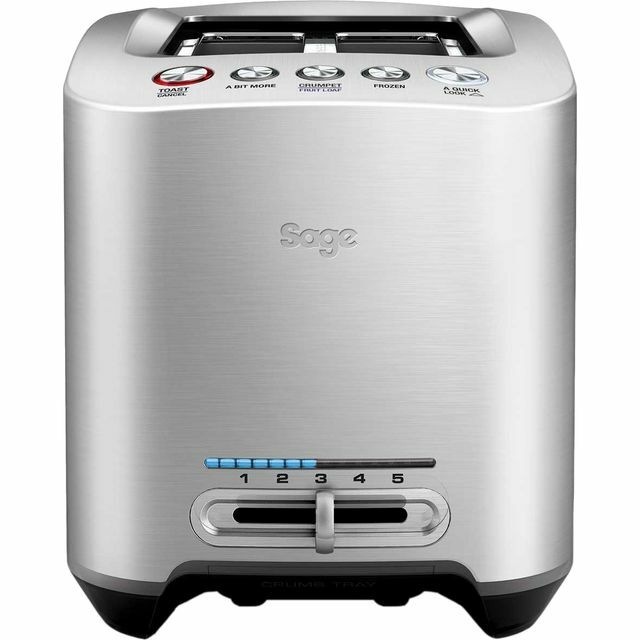 Start every day the right way with this 2 slice toaster from Sage by Heston Blumenthal. 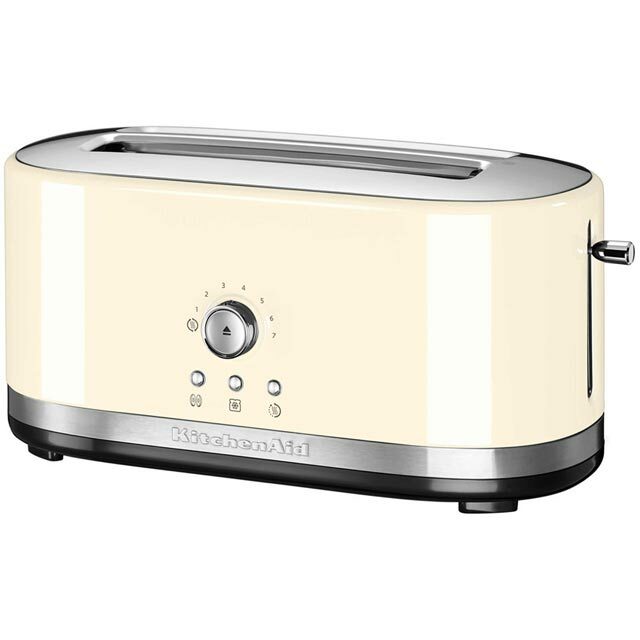 It has a high lift function which is great for removing smaller items like crumpets and muffins - the perfect accompaniment to poached eggs on a Sunday morning. 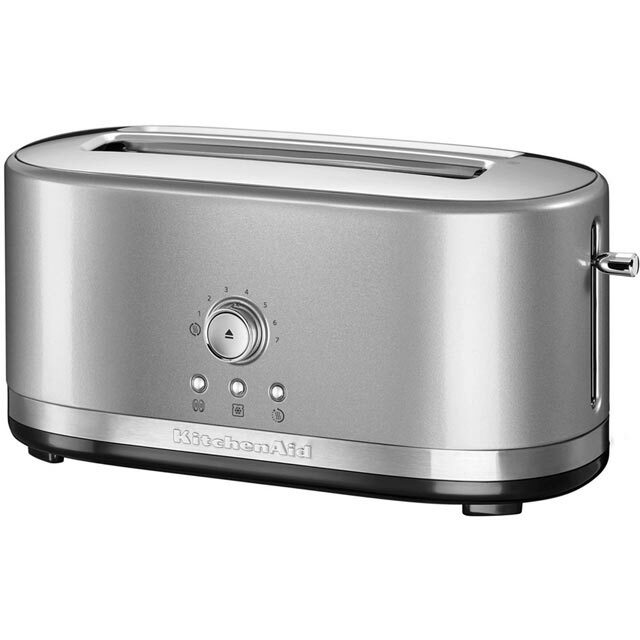 You’ll never need to worry if you’ve forgotten to take a frozen loaf out of the freezer, as the handy defrost feature quickly thaws out bread. 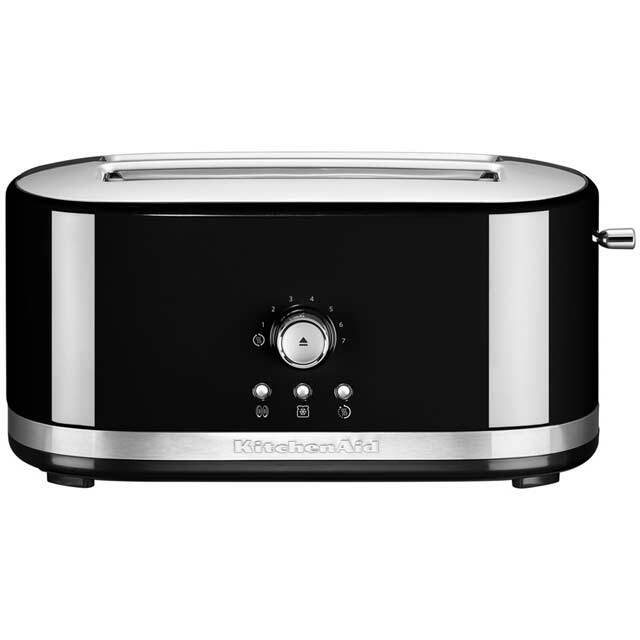 It has a reheat function as well, which lets you warm any forgotten slices without browning them further. Cleaning up is a complete breeze too, as the removable crumb tray collects all the mess for you. Nice smooth mechanism, good range of settings. 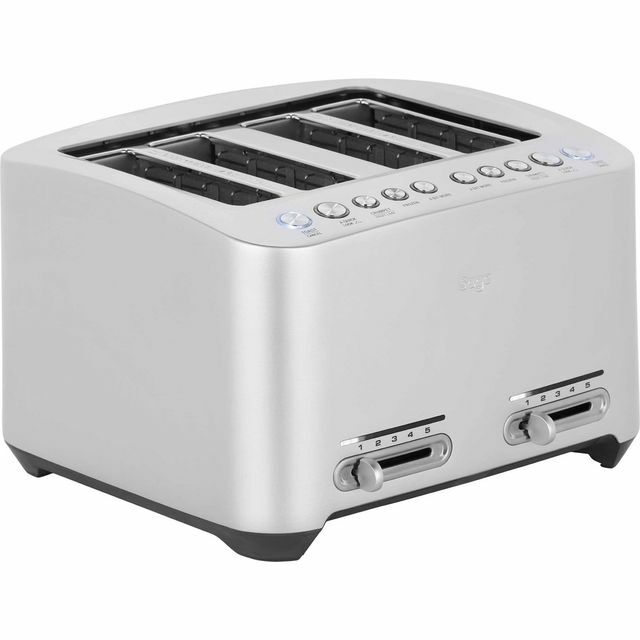 Bit pricey for a toaster. * BTA825UK_SS was at the higher price between 27/02/2019 and 03/04/2019.